It's been awhile since I've shared some of my favorite things but decided I would do so today. Some items are on sale so better to view them, right? 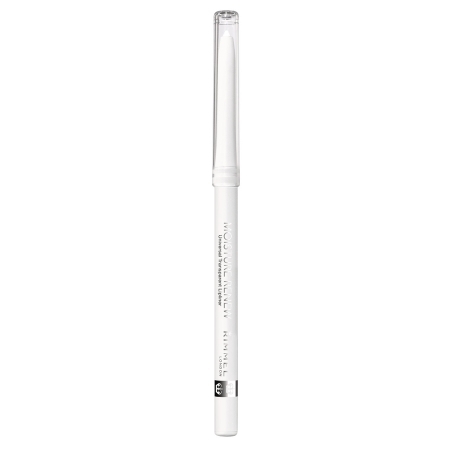 Sally Hansen used to offer a clear lip liner and I loved it! Of course, once I became addicted it was gone! Don't you hate when you love a product and the powers that be decide to stop offering it? Well, I have been so excited to have found this one by Rimmel! I found it quite by accident at Walgreen's and I snatched it up so fast I'm sure they wondered about me if anyone was watching! I highly recommend it! Line your lips prior to adding any color...I line just a bit outside the normal liner area. Then use your lip liner with color and finish with your choice of lipstick, balm, etc. This product is less than $6 and can be found in many stores and online. 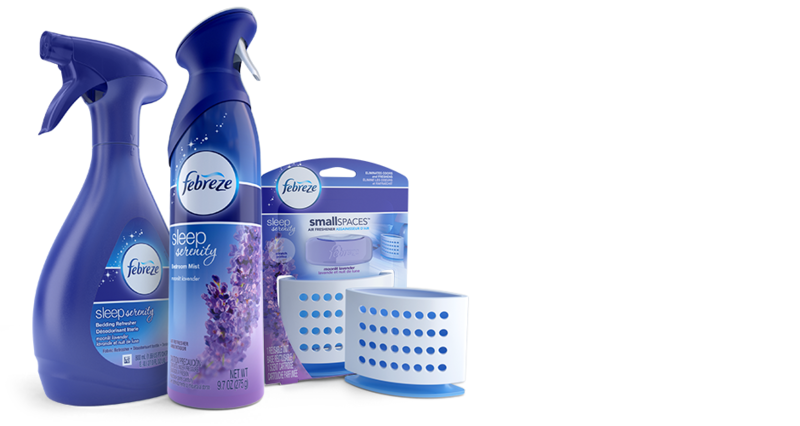 Do you like lavender scents? You must try this! I'm one that has insomnia quite often and using this product might be the power of suggestion for me but it's a light scent and just makes the room smell faintly of lavender. I don't use a lot of fragrances in my bedroom but this spray is quite lovely! It hasn't adversely affected my allergies yet. I've been using this hair spray for quite some time, however, I ran out and kept forgetting to pick up a new can when I was out and about. I shouldn't have 'cause using "left over spray" that I had was just awful! My hair is fine and needs a bit of help to stay styled. 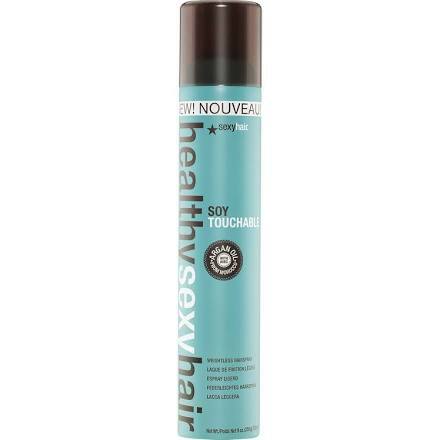 This spray is soy based and does NOT leave a heavy residue in your hair or make you feel like you are wearing a helmet. 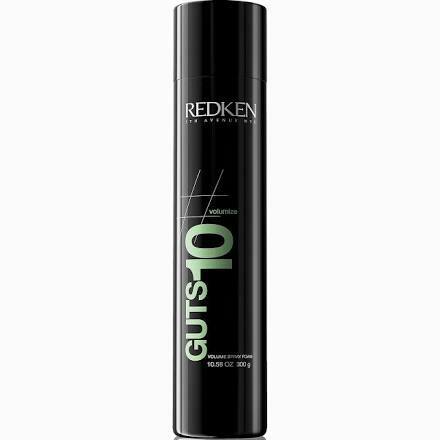 With the humidity we have, it just works beautifully with my hair! I find that Walmart often has it for a sale price or even half price. It is found in the beauty salon area, not in the cosmetics section. Ulta has it too. This is really good stuff! :) I've used it forever and really helps add some lift to my fine hair. It is another product that doesn't leave a build up and seems to last a long time. I realize you're familiar with this store and the products offered, however, since I'm a certified candleholic, I wanted to share some of the summer fragrances they have right now. Plus, they are on sale...large from $22.50 to $10! My daughter and I sampled so many that we finally had to walk away and then return to the candle section. :) Take a look at their website via the link above and see what catches your eye! 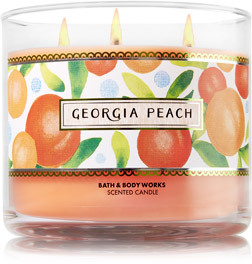 Pat, the Georgia Peach candle sounds delightful. I would love to get that for Nel, as she is visiting Georgia this summer. :) Off to check out the link, thanks! I always love to hear about your favorites, Pat, and these are all new to me! Oops...except for the Bath and Body Candles. I'm addicted to candles, too! I'll certainly try that hairspray. I'm always on the hunt for things that work with our humidity. Love posts like this!